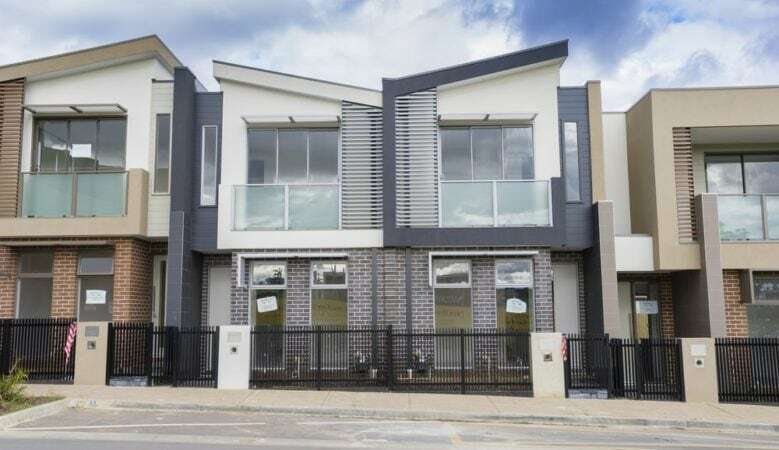 The residential building market in Australia held up throughout the second half of last year and starts 2018 on a solid footing, according to housing industry experts. The latest figures from the Australian Bureau of Statistics (ABS) shows that there was a 0.7% rise in the number of housing starts during the September 2017 quarter, although this was still around 3.3% down from the level recorded a year earlier. A resurgent multi-unit sector drove the lift in starts, with activity increasing by 5.3% in the third quarter of 2017 while detached house starts declined by 3.4% during the quarter but remain at relatively healthy levels. The number of new loans to owner occupiers building or purchasing new homes continued to increase in November, up 2.2% month on month and the total number of loans during the three months to November 2017 was 12.4% higher than the same time a year earlier. ‘The latest housing figures show that the residential building market held up throughout the latter half of 2017. During the year there were some concerns about activity softening but the figures confirm that we finished 2017 on a solid footing,’ said Geordan Murray, Housing Industry Association senior economist. ‘Despite the strong end to 2017 there is little doubt that the housing cycle has passed the peak. But with strong levels of population growth, a strengthening labour market and interest rates predicted to remain at historically low levels for some time yet, 2018 could still be stronger than many analysts expect,’ he explained. ‘Looking to leading indicators of future activity, recent building approvals data and the housing finance figures released today continue to show that demand for new homes remained resilient throughout the final quarter of 2017 which implies that new home building activity should remain at relatively high levels throughout early 2018,’ he added.